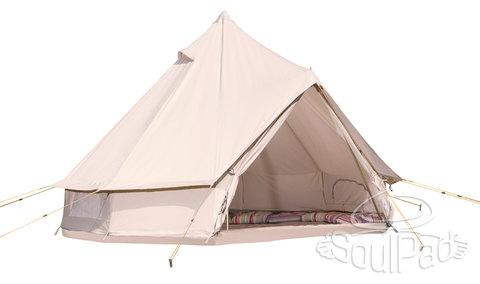 Should I Buy A Canvas Bell Tent? January 27, 2015 / admin / Comments Off on Should I Buy A Canvas Bell Tent? 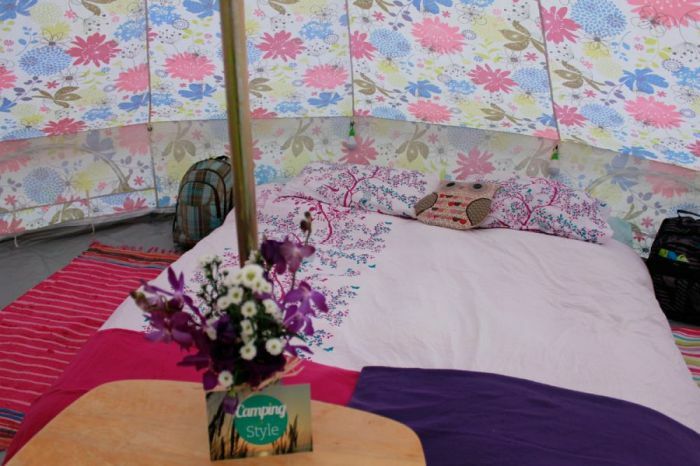 Canvas bell tents are more popular than ever, but is a bell tent right for you? 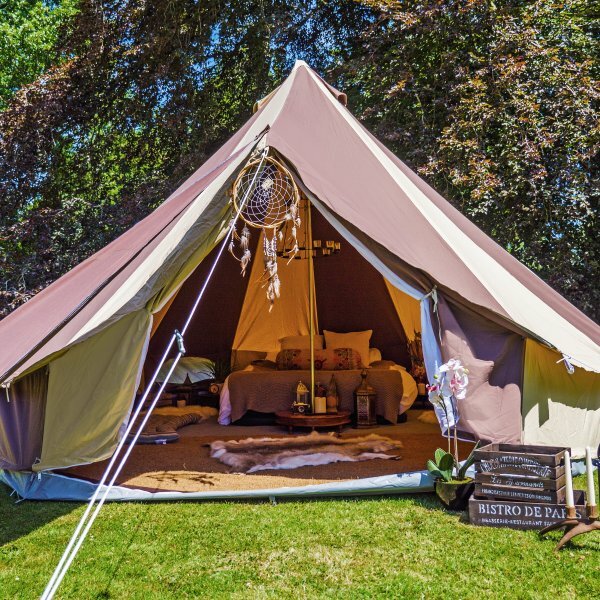 I share my personal experience of using both bell tents and a variety of modern tents, and have highlighted the pros and cons of camping with a canvas bell tent, to guide you through the decision making process. Having used modern tents for most of my camping life, my switch to a bell tent came just a year ago. Since then, I have camped exclusively in the bell tent, generally preferring it for the many short weekend camping trips. Whilst I love my bell tent, I do still prefer my larger, modern Coleman Fremont tent when I go on longer camping trips. 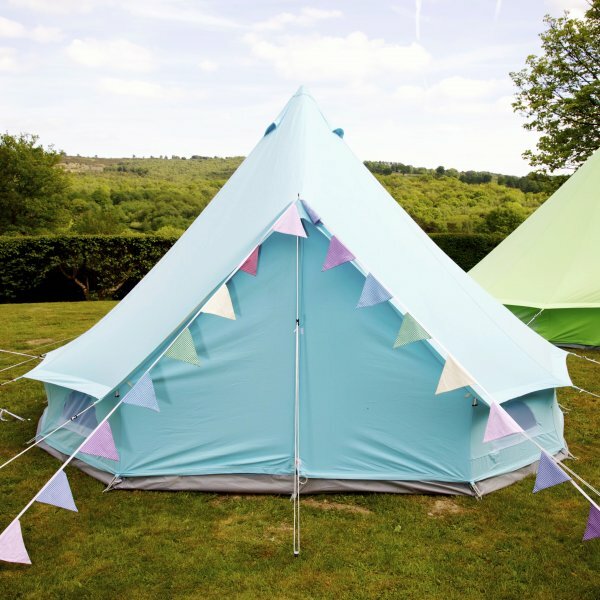 Buying a bell tent can be a difficult decision as it is almost impossible to inspect an erected bell tent in a camping shop or at a tent show. 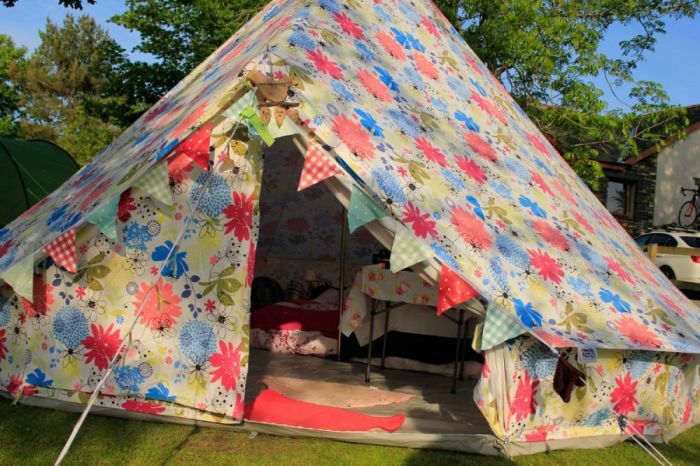 My own flower pattern, Boutique Camping Bell tent has drawn lots of admirers (and quite a few vocal haters), many of whom have asked questions and wanted a look inside. 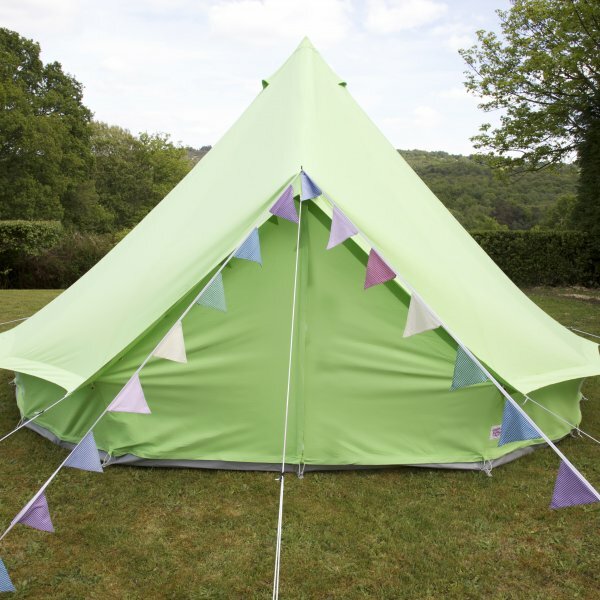 If you have any bell tent related questions, do feel free to ask me below in the comments section or over on Twitter. 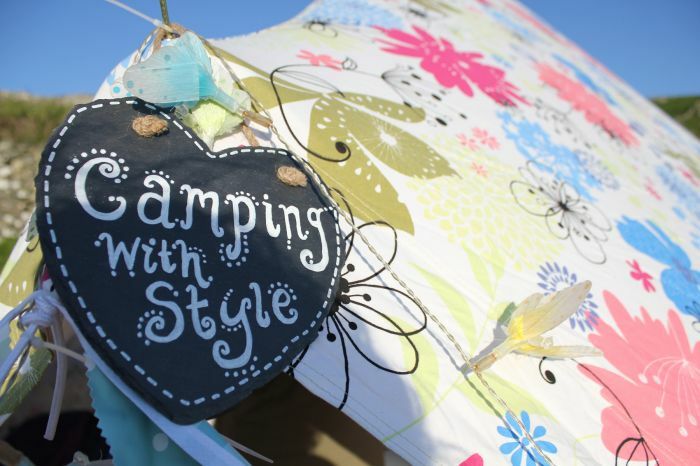 Are Bell Tents The Hipsters Of The Camping World? 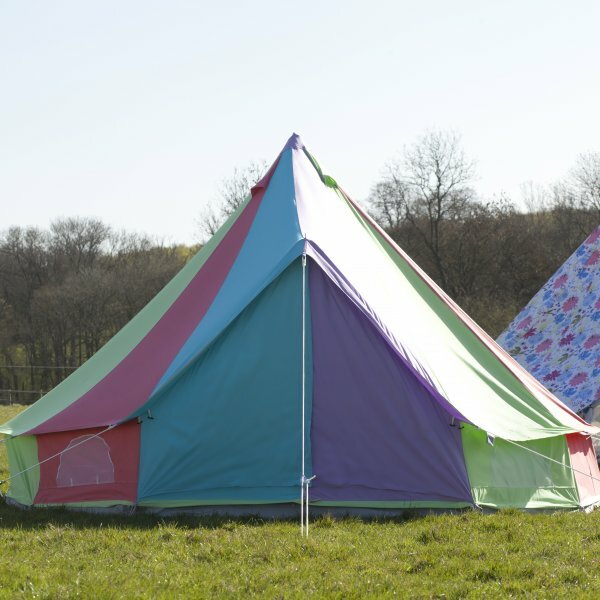 Bell tents certainly stand out, and whether you choose a bright solid colour or a funky patterned bell tent, they certainly do have a touch of hipster cool to them, practically speaking though, I love how fast my own bell tent is to put up. Whilst inflatable Airbeam type tents may beat a bell tent in terms of set up time, a similarly sized Airbeam tent was well out of my price range at the time. 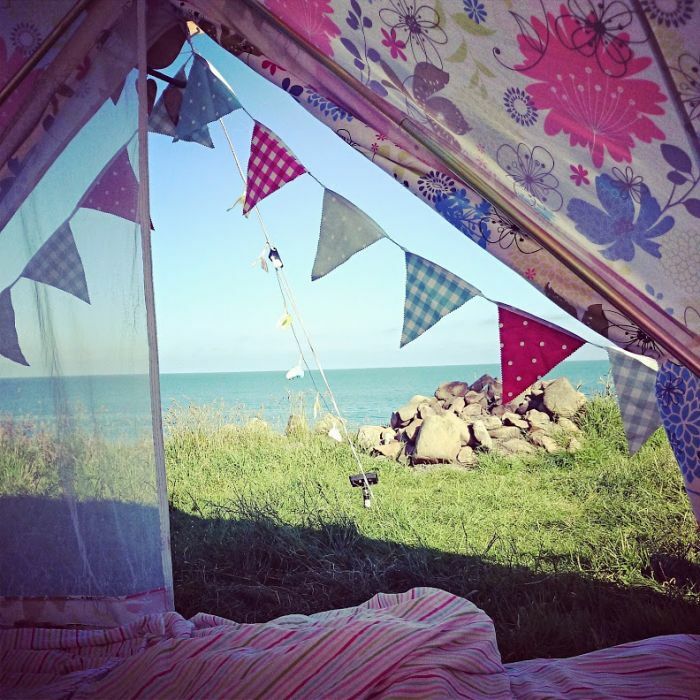 What’s Good About Bell Tents? 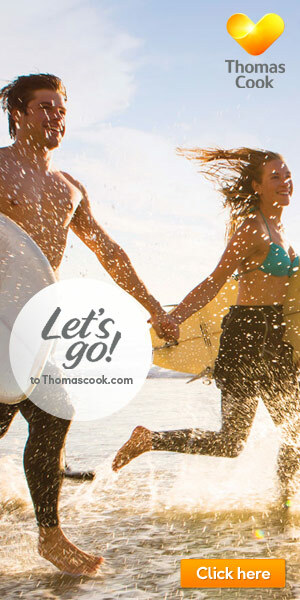 Made Up Your Mind & Want To Buy A Bell Tent? Check these out, i’ve heavily featured Boutique Camping tents as I can personally attest to their quality, as I bought one last year that I used all season.